Similar to viruses, spyware and adware can access your data without you noticing. To prevent this, it is important to have reliable, up-to-date antivirus software installed. 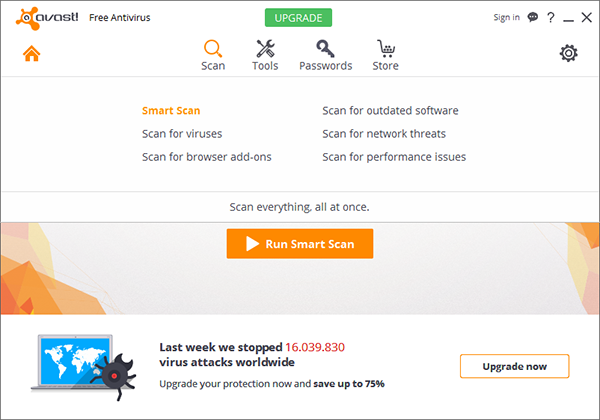 Avast is a free antivirus software acknowledged as reliable by security experts. It requires registration upon installation. 1. 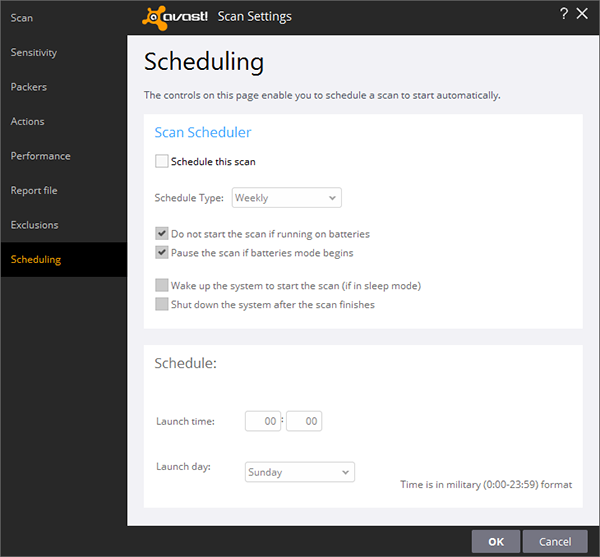 Download the installer from https://www.avast.com by clicking Free download. Open the file and click install to install the software. After launching the software you can register it by clicking the green Registration button. You can do the registration within 30 days.